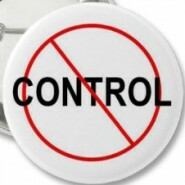 It’s OK that I’m not in control. Because Hashem is. Thank you, I really enjoyed this. thank you. that specific tehillim was very fitting also. just what I needed to hear. thank you!